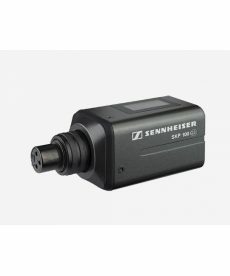 Sales of wireless system accessories for a variety of professional audio applications. 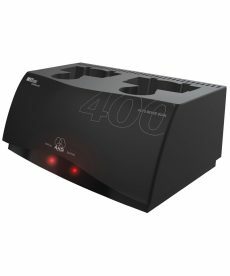 AKG CU400 dual-bay charging station for all WMS40 PRO, WMS400 and WMS450 handheld and bodypack transmitters. 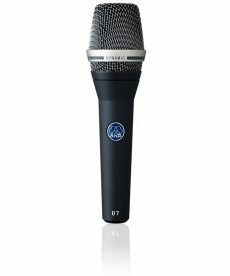 Sales of AKG D7 WL 1 reference-quality supercardioid dynamic microphone capsules for use with AKG wireless systems. 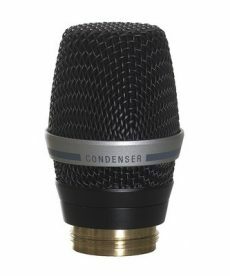 AKG C5 WL 1 cardioid condenser capsules with presence boost adapters for use with AKG wireless systems. 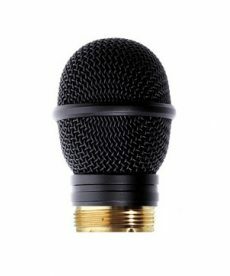 AKG C 535 WL 1 cardioid condenser capsules for use with AKG wireless systems. 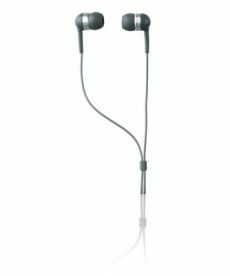 AKG IP2 in-ear monitoring earphones that block out ambient noise. Comes with carrying bag and 3 sets of sized sleeves for good seal and comfortable fit.